Sandwell Children’s Trust, together with 15 neighbouring council fostering services and Children’s Trusts, has been nominated for an award for its latest film. The film, ‘There was A Boy’ was launched earlier this year in Birmingham as part of the national Foster Care Fortnight™ campaign. Sixteen council fostering services and Children’s Trust’s worked collaboratively as part of the West Midlands Fostering Consortium, together with film production company ReelTwentyFive, to produce a short film showing the story of a teenage boy and how the crucial addition of a foster carer shaped his life for the better. Working together in this innovative way resulted in each authority having a high quality short film, at a low cost to each. The film has been showcased and used to raise awareness for the need for more council foster carers across the region and has been viewed across hundreds of channels since its premiere in May, including being screened at an ‘Awareness-film’ festival in Hollywood! 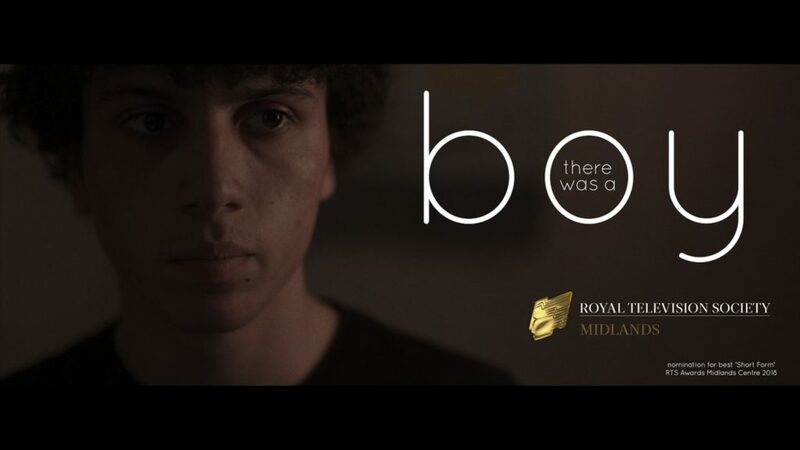 The film, ‘There Was A Boy’ has now been shortlisted for the prestigious Royal Television Society (RTS) awards, Midlands region, for the best ‘Short Form’ category which includes short films, adverts, music videos, and documentaries. The Right Honourable Jacqui Smith, Chair of Sandwell Children’s Trust said; "This nomination is great news for Sandwell Children’s Trust. It really shows the benefit of taking a partnership approach and I am extremely proud of the team for this fantastic achievement. "By drawing on a wider pool of skills and experience we have been able to produce a high-quality film that outlines the need for more foster carers who would consider caring for teenagers." Frances Craven, Chief Executive of Sandwell Children’s Trust added: "The film shows how foster care can impact on a boy’s future and literally change a life and how rewarding that can be for the foster carer knowing that they have made a difference. "There Was A Boy is an emotional, inspirational and important film and really captures the essence of fostering." Winners of the awards will be announced on Tuesday 20 November at Birmingham Town Hall.